Bilingual teaching not only provides our students with the tools they need to become successful in the global society, it creates a tremendously stimulating educational environment and is synonymous with academic excellence beyond mere language proficiency. Students that are educated in a bilingual environment often show increased listening skills, a better memory and become more sophisticated thinkers. It further increases students’ knowledge and value of other cultures. 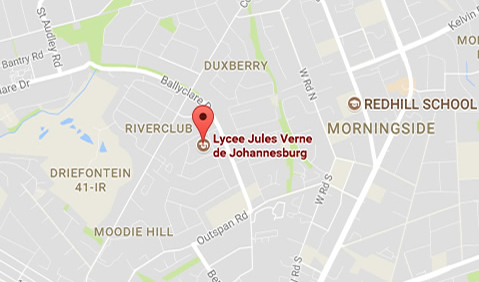 At the Lycée Français Jules Verne the French curriculum is implemented in both English and French. 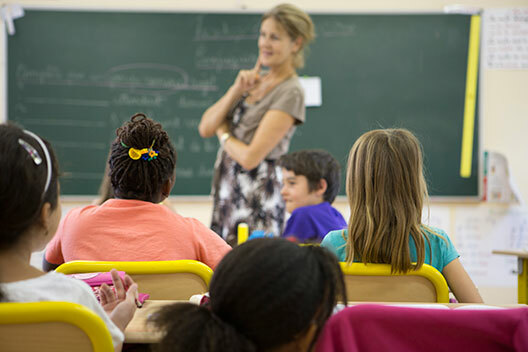 As the performance of each of the students is of utmost importance to the school, the bilingual teaching is adapted on an individual basis to strengthen and develop command of the French language so that they will have the option of furthering their education on a tertiary level in either of these languages. Further to this, the school will increase education in English to the students that have mastered French to the required level. In French and English, for the learner, who is still acquiring the level of French required at his level.